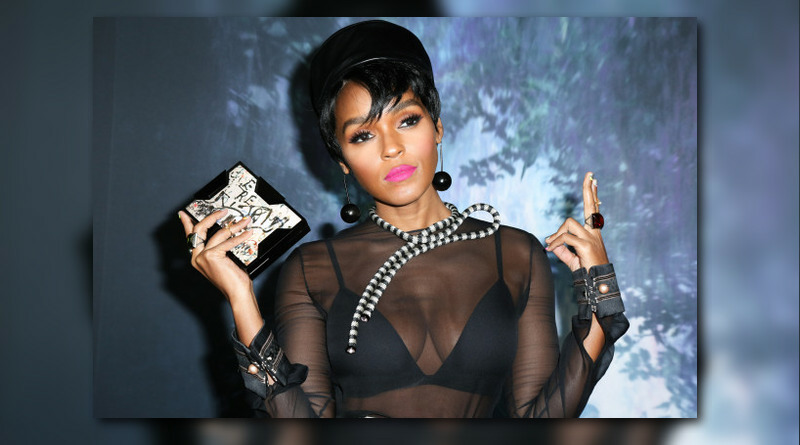 Janelle Monaé performs “Make Me Feel” from her “Dirty Computer” album live at Coachella. 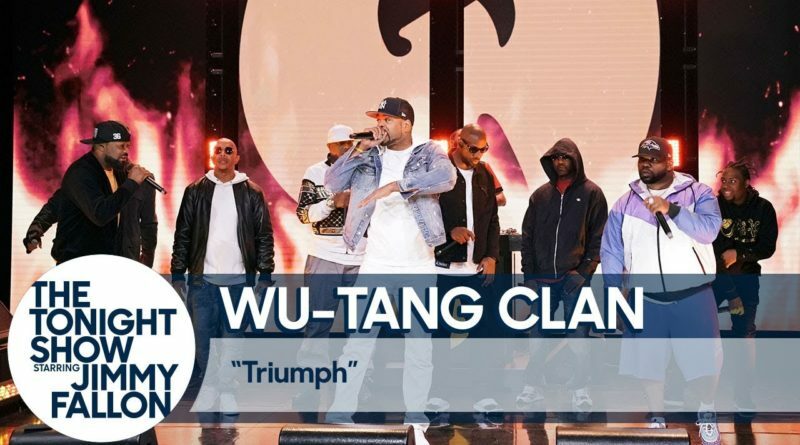 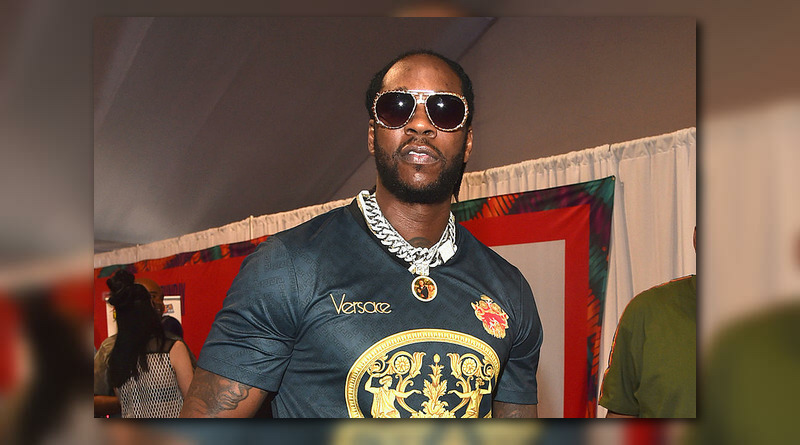 2 Chainz peforms two songs from his latest album “Rap Or Go To The League” on Jimmy Kimmel Live! 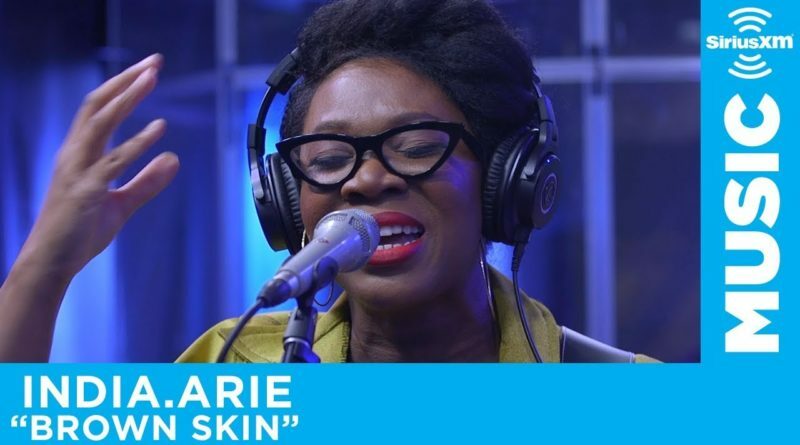 India.Arie performs “Brown Skin” live on SiriusXM. 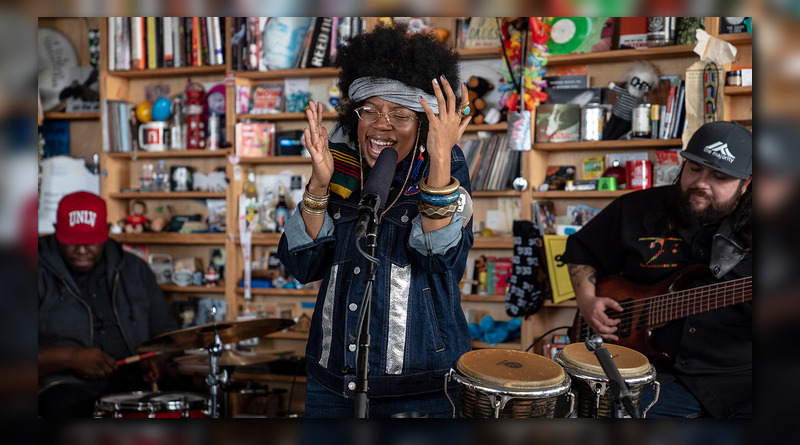 LA singer Georgia Anne Muldrow recently stopped by NPR Music’s ‘Tiny Desk Concert’ series for a spirited performance of three songs. 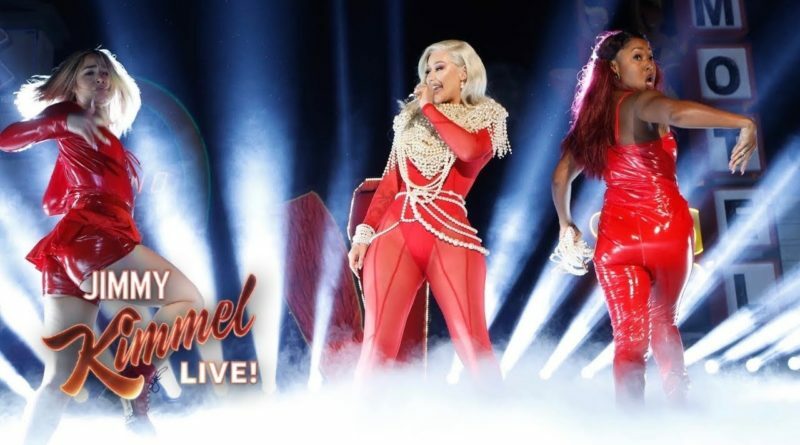 Iggy Azalea performs her most recent single “Sally Walker” on Jimmy Kimmel Live. 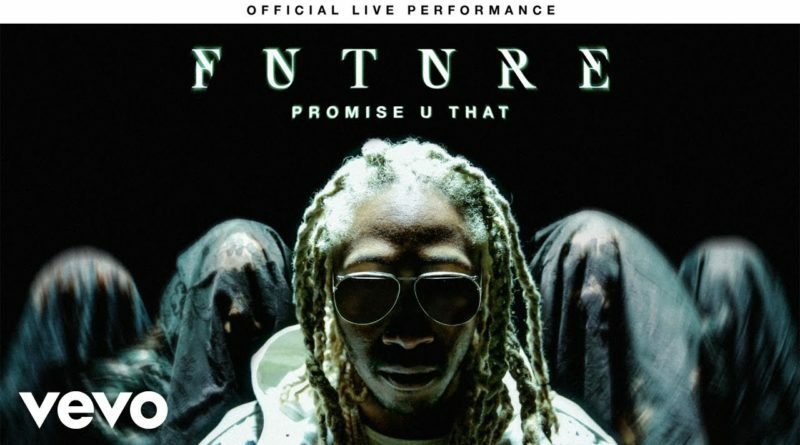 Atlanta superstar Future performs his songs “Promise U That” and “Call The Coroner” in a live setting in partnership with VEVO’s live series. 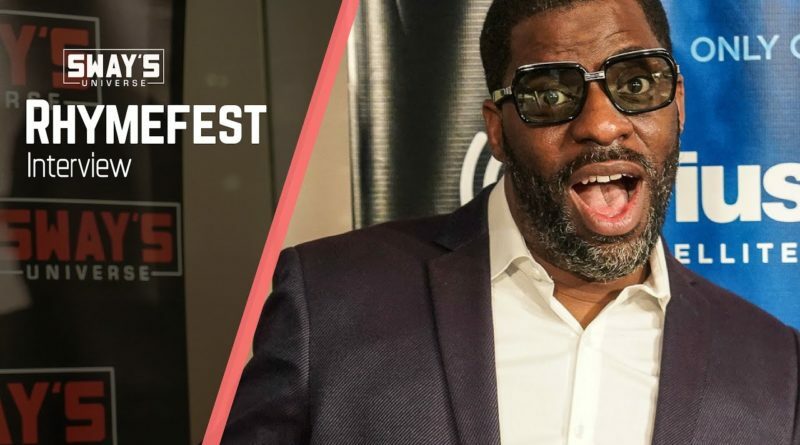 Rhymefest stops by Sway in the Morning on Shade 45. 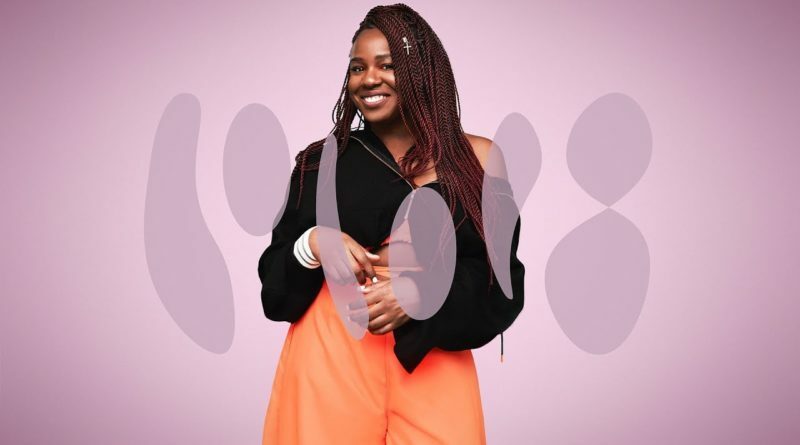 East London based artist NAO graces the COLORS stage with a breathtaking performance of “Orbit”, a cosmic breakup song taken from her stunning sophomore album “Saturn“. 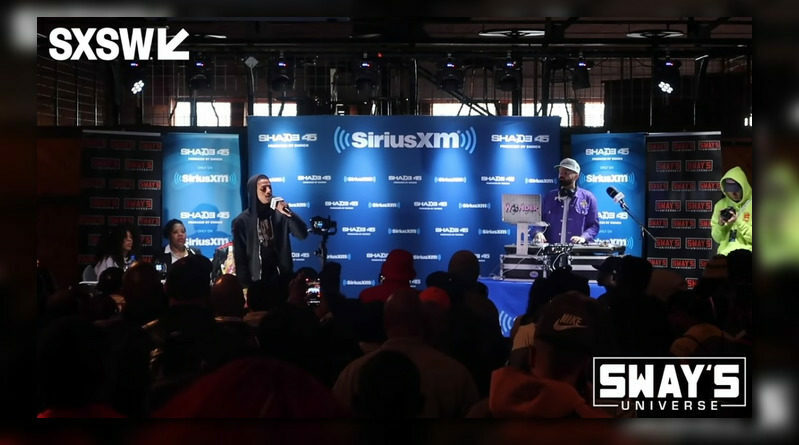 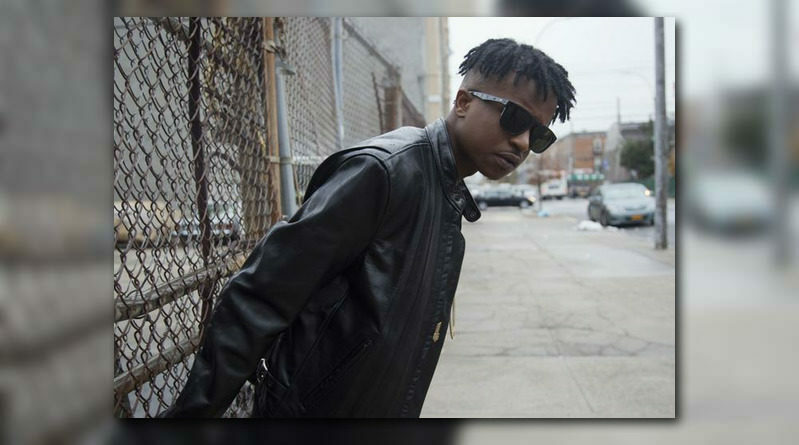 Cantrell and Ezri perform live on Sway in the Morning. 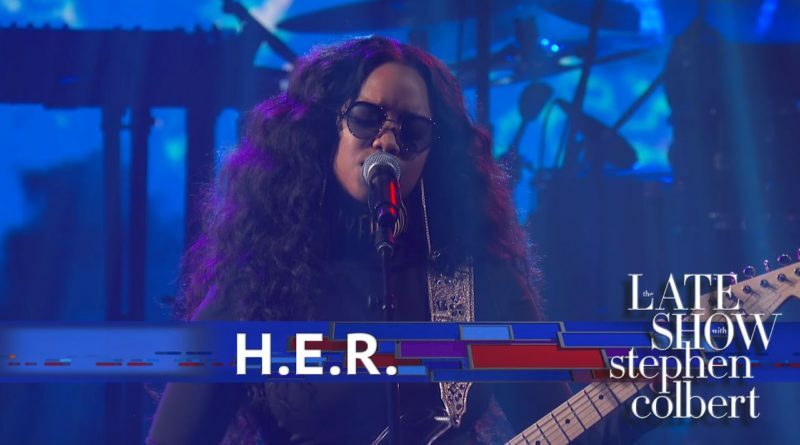 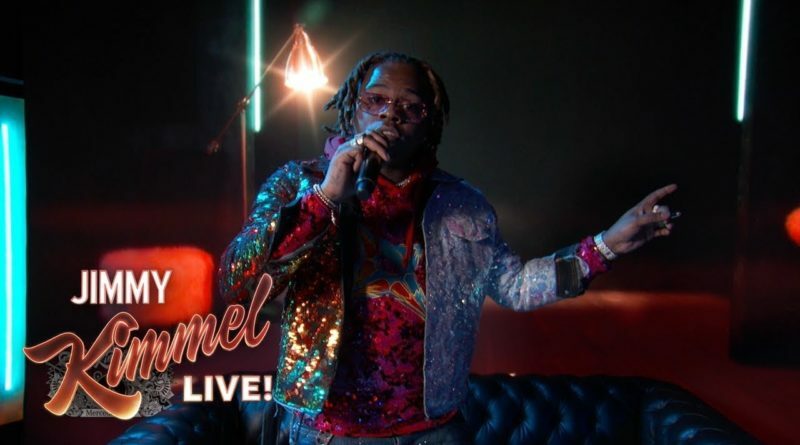 Gunna performs his “Big Shot” single on Jimmy Kimmel Live. 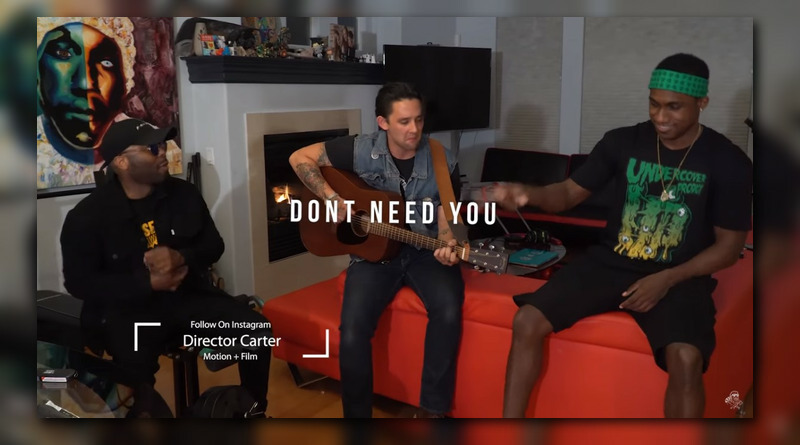 Dyme-A-Duzin and Ma*JiD drop a live video for “The Real Swank”.